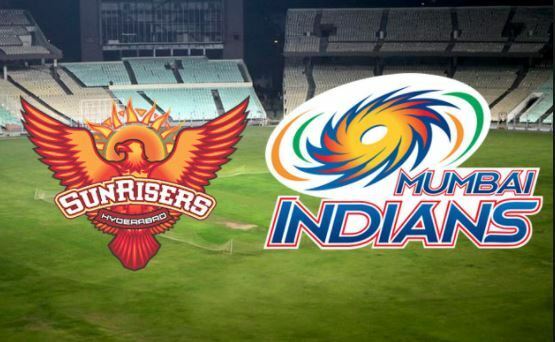 IPL Match Today: SRH Pulls Off Victory over MI on the Last Ball! With a nail biting finish, SRH managed to pull off a dramatic victory by outsmarting Mumbai Indians on the last ball of the match. MI put up a good show to score 148 in their first innings, and SRH did fairly well during the first half, but then they last wickets in quick successions towards the end, but finally they managed to pull off the victory on the last ball. On the second last ball, they could have potentially lost the match, but instead of catch, it resulted in one run, and they had already avoided the possibility of losing the match, and we could have witnessed the first tie of 2018 IPL.